Bummed you still have to wait another year for season 8 of "Game of Thrones"? You’re in luck because the world of Westeros is coming to life in San Jose Saturday night. "The Game of Thrones Live Concert Experience" is set to transport audience members to the fictional world of George R.R. Martin with a full orchestra and choir performing music from all of the iconic seven seasons of the show. The concert experience was made possible by the show’s Emmy-nominated composer, Ramin Djawadi, who has managed to craft compelling, emotional and intimate music to match the shows jarring moments. 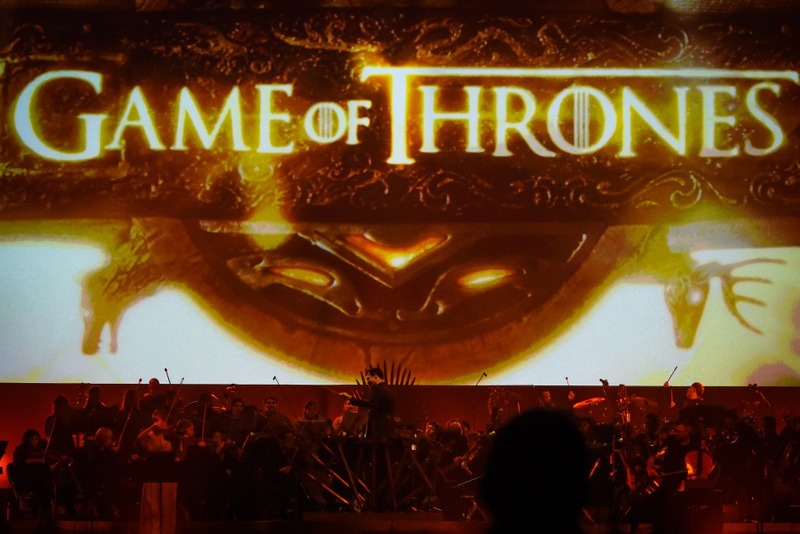 "GoT" fans will not only have the chance to listen to the music first hand but the show also features theatrical visuals where fans can relive pivotal scenes from the show. The Game of Thrones Live Experience is set to hit the stage at SAP Center on Saturday, Sept. 8, as one of their 23 stops on tour.